The company is in the field of manufacturing / exporting of ALCO Diesel Engine Spare parts in India and abroad. REPUBLIC INDUSTRIAL & TECHNICAL SERVICES started Exporting of Engineering Goods, railway equipments and other quality standard material since 1997, REPUBLIC INDUSTRIAL & TECHNICAL SERVICES was formed by a Group of Qualified Engineers who have more than 30 years of experience in the field of Railway Sector and other Industrial Organization. REPUBLIC INDUSTRIAL & TECHNICAL SERVICES having In-House facilities for Overhauling of ALCO Sub-Assemblies such as Cylinder Heads, Water pump, Lube Oil Pump, Piston Assy, Traction Motor, Traction Generator, Expressor, Eddy Current, Clutch, Turbocharger etc. Backed by around 20 years of industry experience, we are engaged in manufacturing, exporting & supplying of a wide range of locomotive components and precision turned components. The high quality component range has led us to cater to the needs of Indian railway, Viatnam Railways, Mayanmar Railways and others. 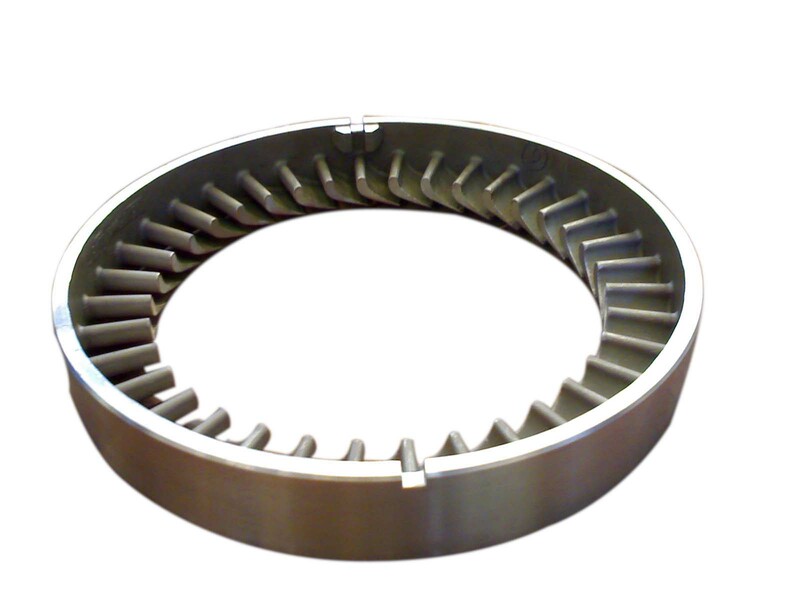 Our components are available with certificates of conformance and meet the given OEM specifications. Our range includes metallic gasket, sprial wound gasket , gasket asbestos, metal flanges, ring flanges, alco locomotives and precision turned components. 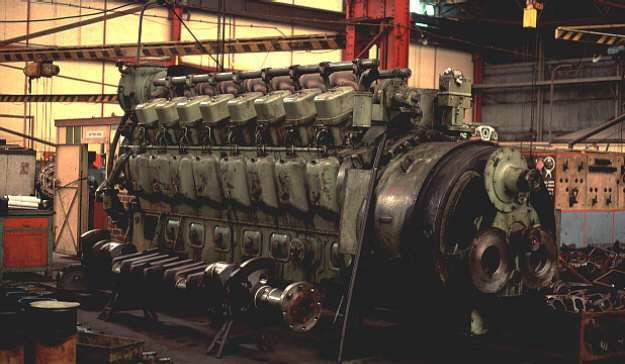 WE CAN PROVIDE FULL RANGE OF SPARES NEEDED FOR DAY TO DAY MAINTENANCE OF ALCO LOCOMOTIVES & D.G.SETS. YOU MAY CALL US FOR ANY TYPE OF SPARE , JUST PROVIDE US THE PART No'S OR THE DRAWINGS , IF YOU DONT HAVE THESE THINGS JUST PROVIDE US THE LOCATION OF THE PARTS YOU ARE LOOKING FOR. YOU MAY ALSO CALL US FOR ANY MAINTENANCE SERVICES . WE ARE EGER TO SERVE ALCO LOCOMOTIVES & D.G SETS.